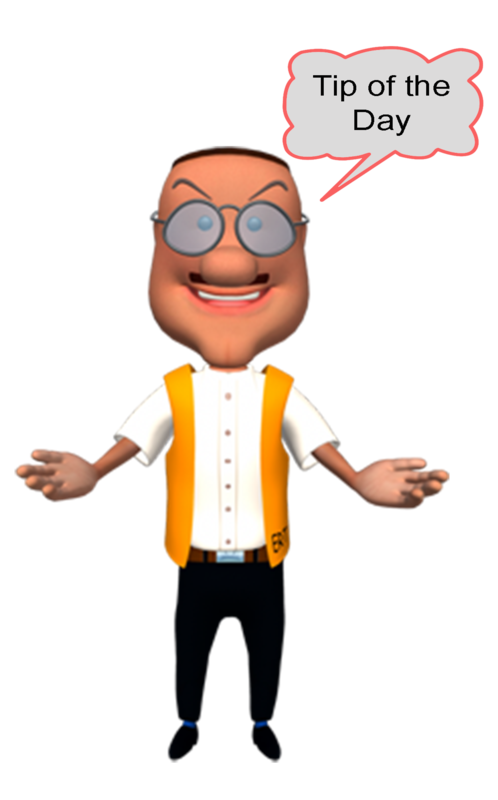 If you suspect LPG leak in the House close the regulator go out of the house. open all the doors. I am Proud of becoming a "LIFE SAVER". Thanks to your well organized training programmer in our Accenture Facility. The beginning of the New Year is upon us and it is time to take stock of the past year and look forward to the next. 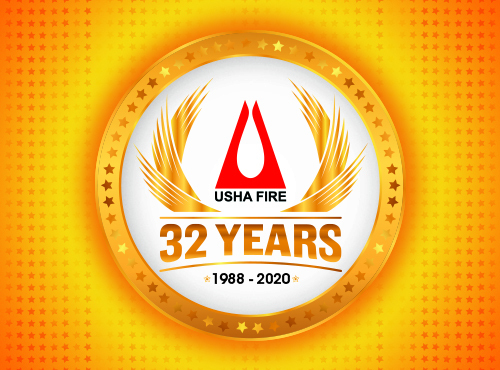 It has been yet another incredible year for Usha Fire to celebrate all the Festivals Responsibly and ensure that all of your Loved Ones are Safe. 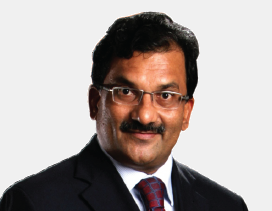 Safety, Values and Ethics are our guiding force which are reflected in every activity of this institution. 'Safety' is not just a word to discuss, but it is which encloses a complete life. It is in individual behavior to be safe and accountable for their life and others in the society. Thanks for a prosperous harvest and a season of good fortune. It is a time for joy, celebration, and community. Makar Sankranthi marks the end of the harvest season and start of the New Year. On behalf of the staff & Management of USHA FIRE wish all our CUSTOMERS, SUPPLIERS & WELL WISHERS a happy, healthy and successful 2018 and HAPPY PONGAL. 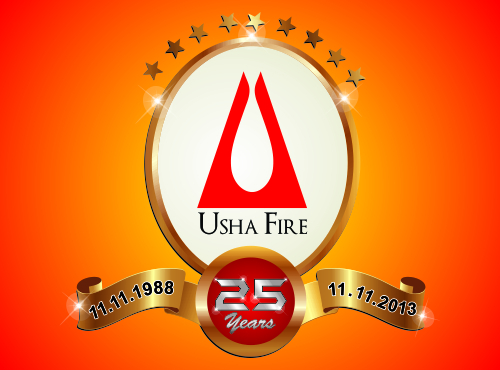 We at Usha Fire are dedicated to help you to achieve culture of safety emergency preparedness.